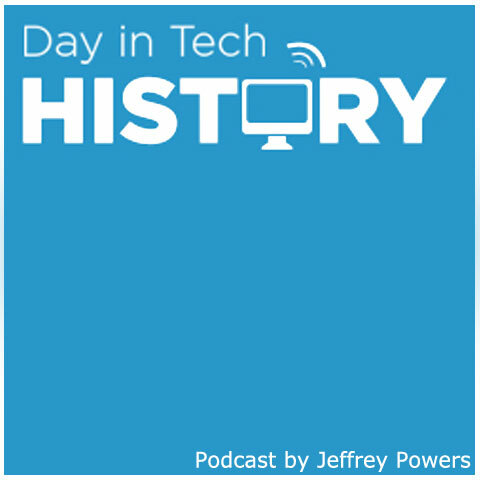 1994 – Microsoft releases the second version of the Windows NT OS – Windows NT 3.5 in two flavors; NT Workstation and NT Server. 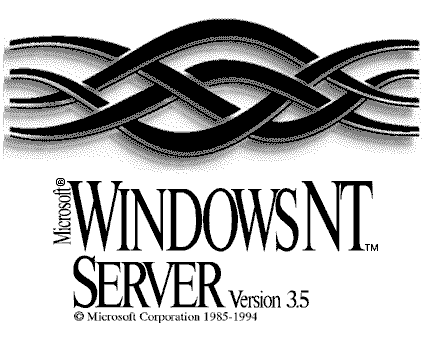 This replaced NT 3.1 and was the first Windows NT version to have a Server and Workstation version. NT 3.5 integrated Winsock and TCP/IP support for dial-up and networking. NT 3.5 also initiated FTP and LPR printer support. The VFAT option also allowed for naming conventions up to 255 characters. This version was a problematic one, especially since it couldn’t install on a machine with a Pentium processor inside. 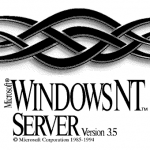 Therefore, NT 3.5.1 was released in 1995 to supplement.